From Monday 12th until Sunday 18th November, it’s Recycle Awareness Week! Started by Planet Ark in 1996, Recycle Awareness Week takes place to put a focus on the environmental benefits of recycling. 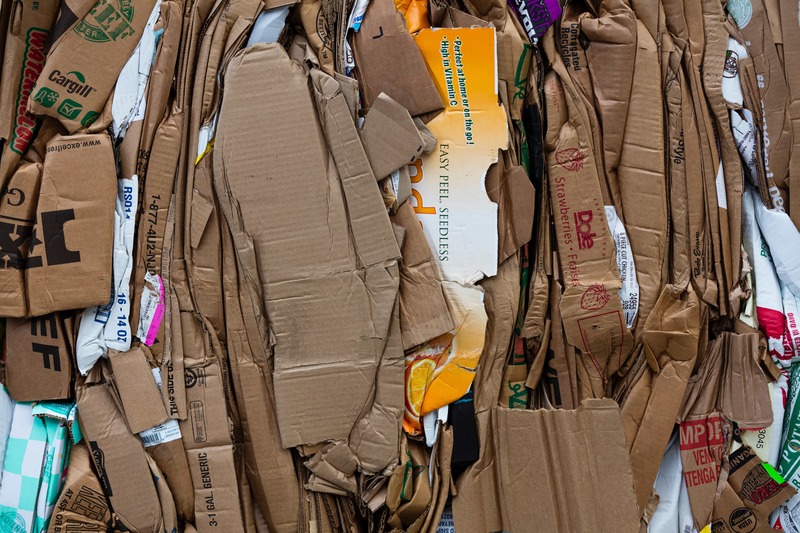 It promotes kerbside, industrial and community-recycling initiatives meaning everyone can get in on the action. By giving people the tools to help manage their materials responsibly, we can dramatically reduce the levels of waste. First of all, teaching children the important benefits of recycling is the best way of continuing this tradition and protecting our environment. For example, recycling games and ‘junk to funk’ projects get young minds engaged and find purpose for waste products. Introducing new recycling initiatives at work or even just refining the current ones allow workplaces to reduce their waste levels. Furthermore, joining cartridge-recycling programs and buying recycled office products are the best places to start. Statistics show that recycling in the UK is actually down for the first time since monitoring began. Recycling has been on a steep incline since 2000/2001 where it was at 11.2%. As of 2017, it sits at 43.7%, a massive improvement reflecting the shift in social attitudes towards recycling. We know that if we want to protect our planet, recycling waste and cutting down on harmful plastics is crucial. Firemizer and Firebuilder are both recyclable products. Firemizer helps reduce your solid fuel usage as well as reducing air pollutants caused by burning by 72%. Made from corrugated cardboard, Firebuilder helps you start the perfect fire every time without the need for any nasty chemicals like kerosene.